Nashville is the mecca of country music. The music scene is alive and the night life is thriving on 2nd Ave and Broadway. What better way to make yourself stand out in the mass of boots and cowboy hats than with a better hat than everyone else there? 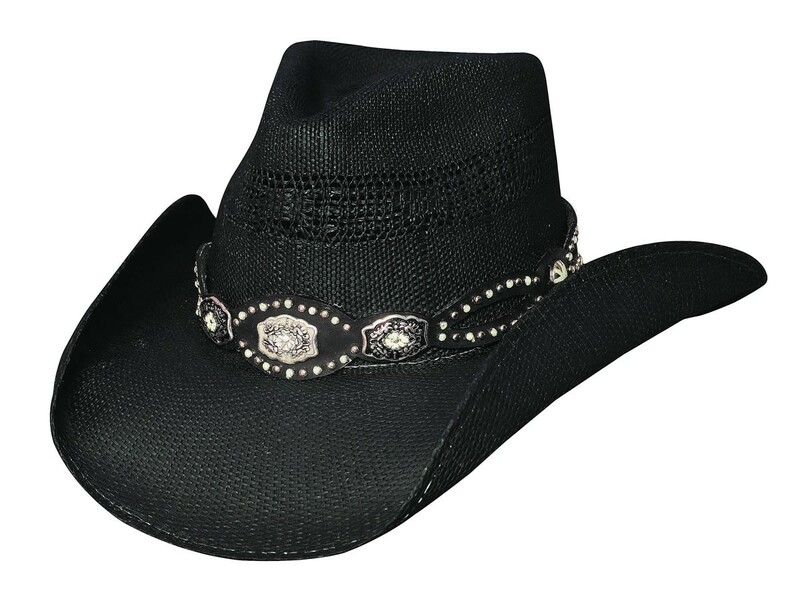 This Bangora Straw Hat from Bullhide is the hat you need! With a glow in the dark band, the Evening Glow hat will make you an individual while still fitting in with your surroundings. 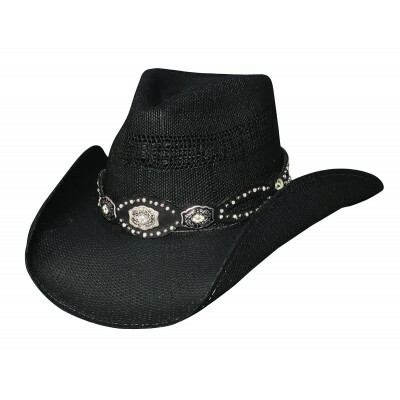 This fabulous hat is sure to set you far above your peers at any concert venue or just walking down the streets! Grab this gem today.